Greg Rast won the stage in 4:23:53. He averaged 269 watts over 186 kilometers and held an average speed of 40 kph with a 78 rpm average cadence. 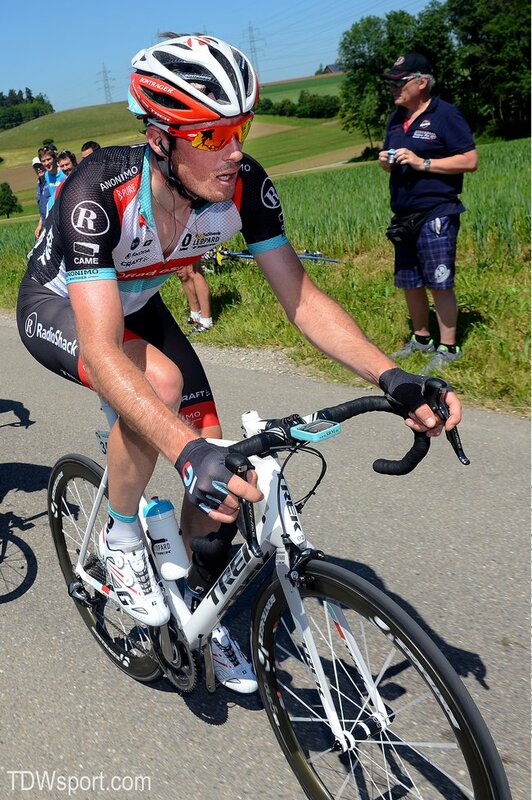 The stage featured over 1,860 meters of climbing and Greg burned nearly 4,500 kilocalories in the day's effort. (Almost 30 Ueli Biers - one of Switzerland's favorite beers). 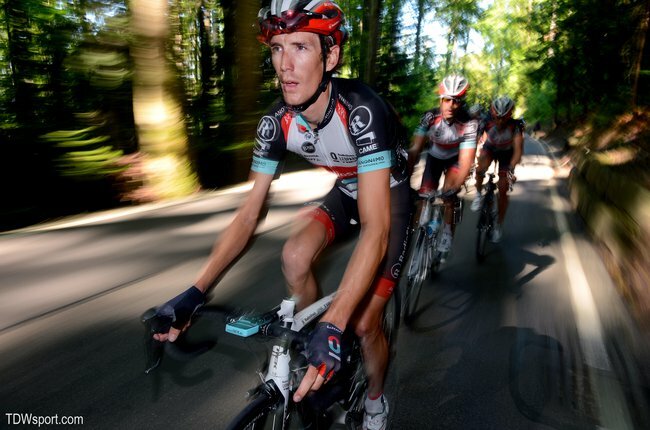 During a 5 kilometer mid-stage ascent Rast averaged over 372 watts. 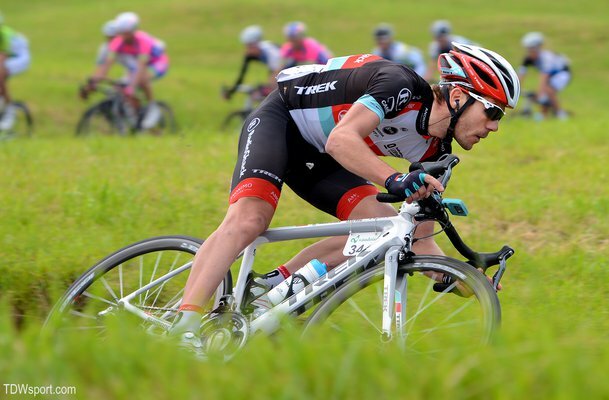 He also deliverd a 713 watt surge with 70 rpm cadence in the early part of the climb.